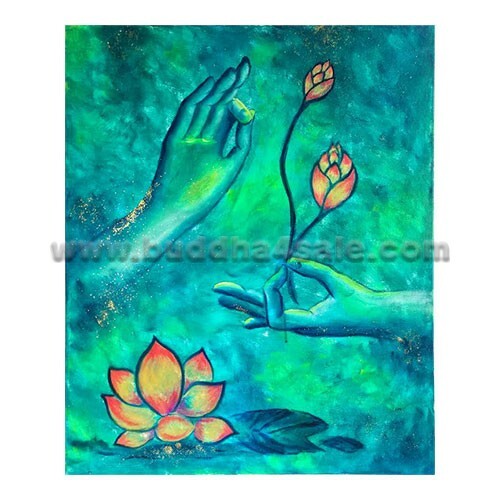 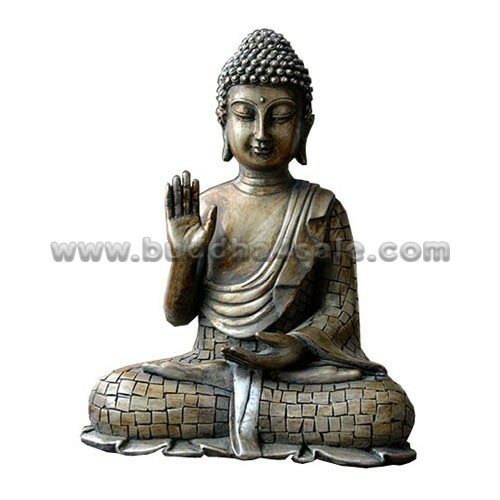 • Placement: Altar, Shrine, Garden, Backyard, Front Door, Bookshelf, Patio, Foyer, Etc. 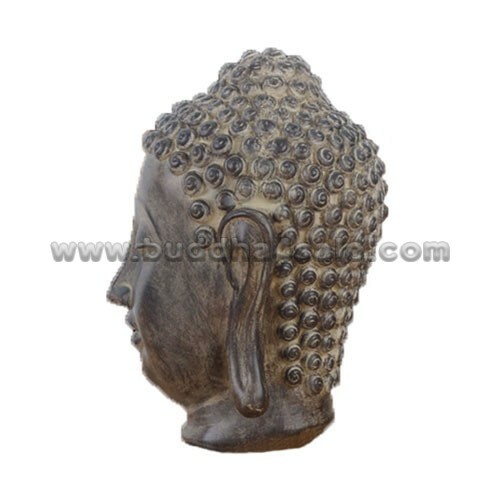 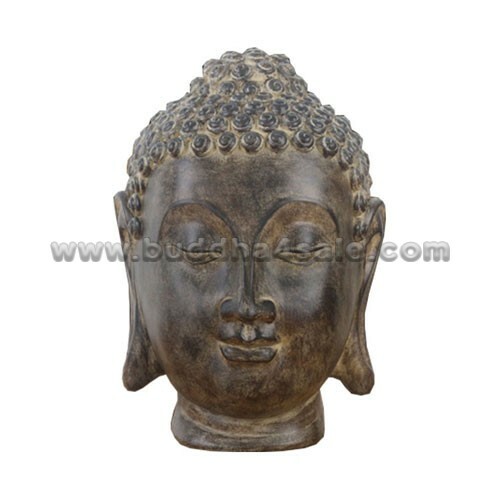 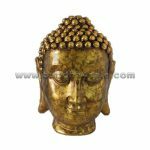 • This large lord Buddha head decor has a warm, loving smile with his eyes downcast in a peaceful expression. 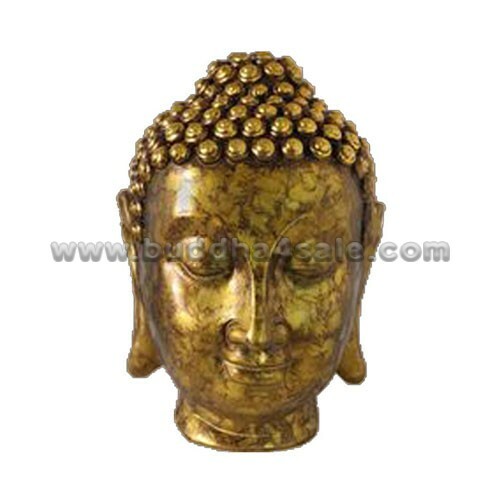 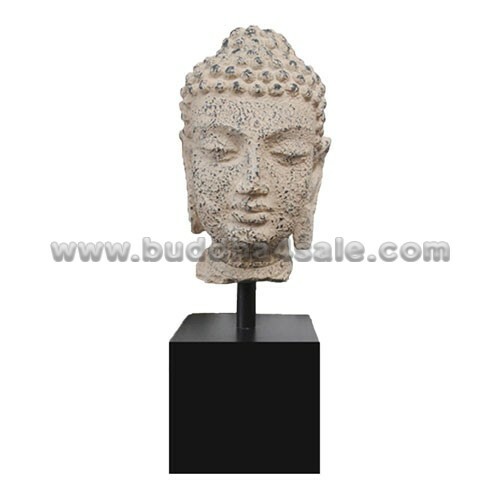 The antique Buddha head statue bonede with high quality designer polyresin which will be more durable and lightweight. 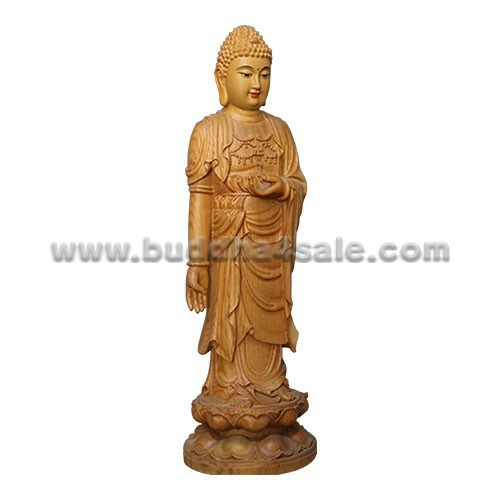 The Buddha head statue features a polyresin construct with textured wooden-color finish, giving the appearance of wood.